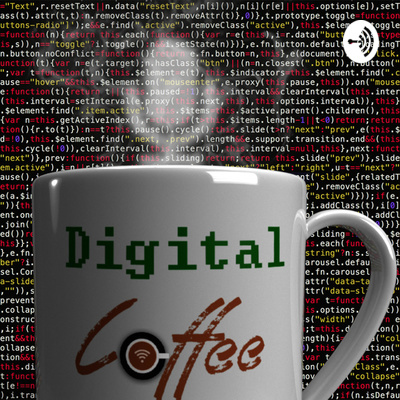 A podcast brewed to digital perfection. 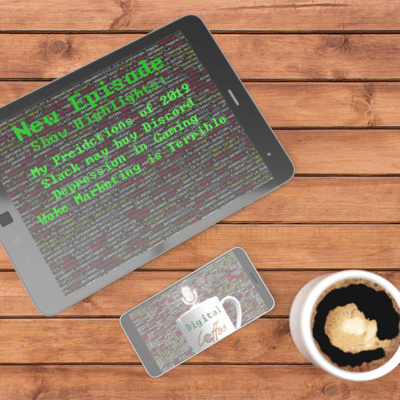 I tackle all the latest news in tech, marketing, and gaming. Get nothing but the best sarcasm and wit all with your favorite cup of coffee. It's that time again! Apple has announced new products and new services for Apple fans to buy. 2019 is the year that Apple fully goes into the subscription based model. Plus, the return of the iPad Mini. Many people thought this product was dead, but, Apple had other plans. Most of the new products are updated with little or no new advancements. Time will tell if the move to a subscription on media will pay off for Apple. The music service is going strong, but, with increased competition for video, Apple's chances of success are slim. Time is the best indicator of what will stick and what will bomb. Loot shooters, they are a sub-genre of shooters that emphasizes on getting loot and has some RPG elements. Their premise sounds great, but, many developers do not make them great. We have Destiny, Division, and now Anthem. They have so many problems with a little fixing. It falls into the same problems from early RGBs, they are lots of repetitive missions and the end game content is very light. Loot shooters are not going away, but, they need to get better. 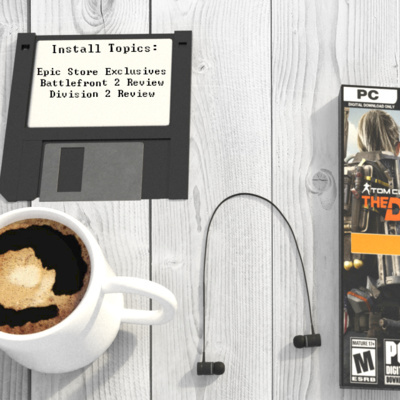 Ubisoft seems to have learned from their mistakes, but, how many more of these games need to have terrible end game content? Find out the problems with loot shooters and how to fix, plus, my review for Anthem. 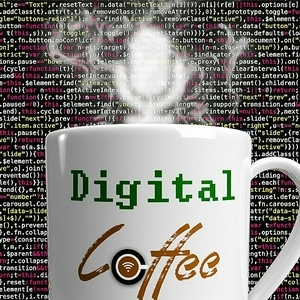 Description: It's been a long time coming, but, Digital Coffee is back! 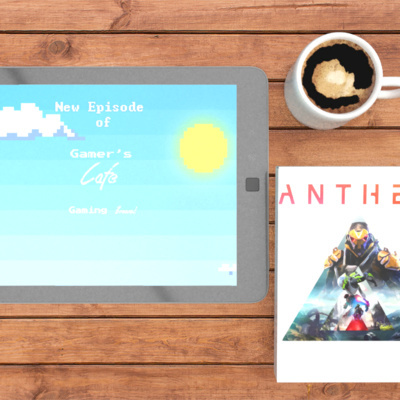 This week I am discussing my predictions for tech, marketing, and gaming. Tech moves fast and sometimes we miss the finer points and even major highlights in these industries. 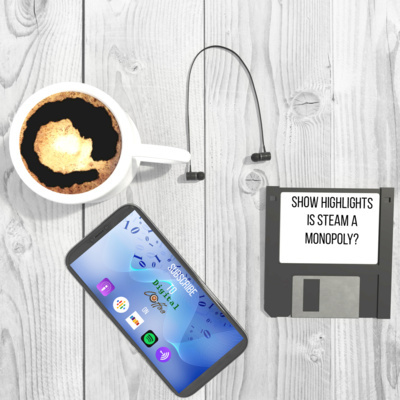 This week, I go over what I think is going to happen in 2019, and, layout what Digital Coffee is going to be in 2019. This week I make big predictions on Slack, the gaming industry hitting a depression, woke marketing is bad for business and more. Tune in and subscribe to find out! 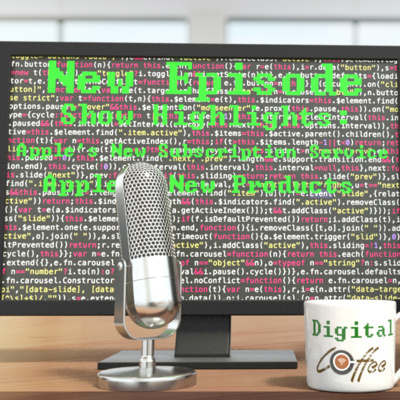 Show Topics: Facebook and the terrible mess The reaction to the Facebook mess Twitter's unclear rules Who is running this business? YouTube is going to piss off people What you should do about it. I love that gaming gets so much attention. Twitch is a powerhouse in the gaming industry, and they even have grants, but, seriously where's the equality? I thought that's what silicon valley is all about? No? Ok, well I discuss this and more! Show Topics: Twitch Grant Why is there no equality in this? Overwatch League Impressions Overwatch new character Hunt: Showdown early access Kingdom Come: Deliverance sells 1 million Plus Impressions If you like this podcast, please consider supporting me on Patreon, Maker Support, or buy some apparel at the store!